Welcome to the area of Cooper Young in Memphis, Tennessee! This area is home to plenty to do and is accustomed to making the best out of whichever kind of vacation you desire! Whether you want peace and quiet to relax or to have endless fun with all the local attractions, the possibilities are endless! Smoky Mountains by Owners is proud to offer you these vacation rental properties here! Cooper-Young is an interesting neighborhood offering numerous shops selling a variety of vintage products. The area is home to multiple coffee shops and a variety of restaurants ranging from serving Memphis Bar-B-Q to sushi to Italian style meals! Be sure to check out the local bars that offer great beer, live music, and a fun scene to enjoy yourself in! There are a few local museums, two golf courses but a few minutes away, depending on the time of your stay, Memphis Tigers Football Stadium, plenty of beautiful parks with walking trails and endless scenery! Take advantage of this opportunity and stay in Cooper-Young, where you can bring family or friends, the scene fits everyone! 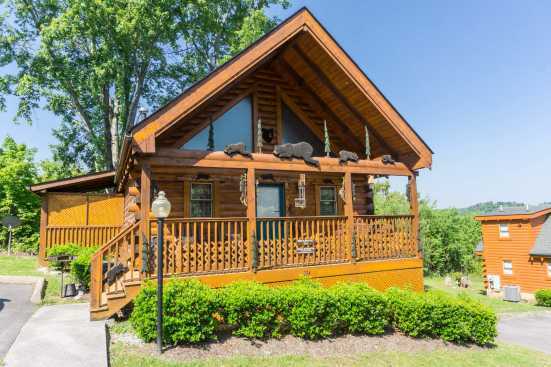 Smoky Mountains by Owners is happy to offer you these vacation rental properties in hope that you’ll have an unforgettable trip with memories that last forever! Book online today and come to enjoy yourself in Cooper-Young in Memphis! You won’t regret it!